We love our asparagus! It’s so easy to make and can be fun to eat. 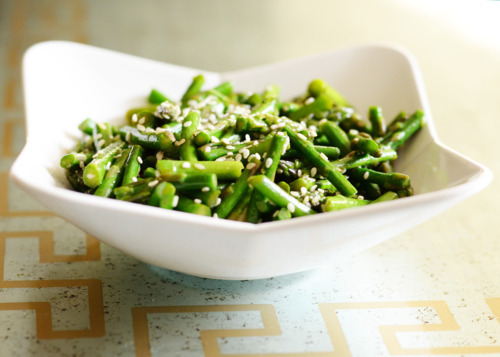 Here is a bit of a twist on our regular steamed asparagus, and as always, it’s easy to make. Stir together and serve. You can also put in fridge for an hour so it can soak in the flavor. I hope you like it!